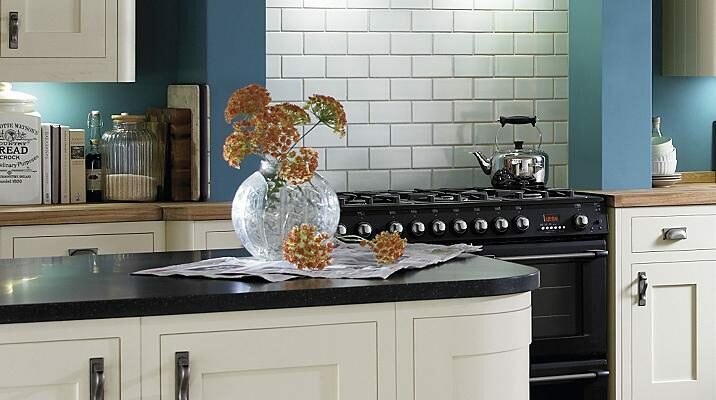 Pro-Forma | Kitchen Worktop Fitters Specialist Worktop Installers - UK Kitchen Worktops . Once we have provided you with a quotation please use the below payment buttons to pay for your service and or product/s via credit or debit card online. Your payment will be taken via secure payment pages on Paypal. Please fill in your details when prompted. We will send an invoice once payment is received. Please remember to use the continue shopping button to add more payments if required.